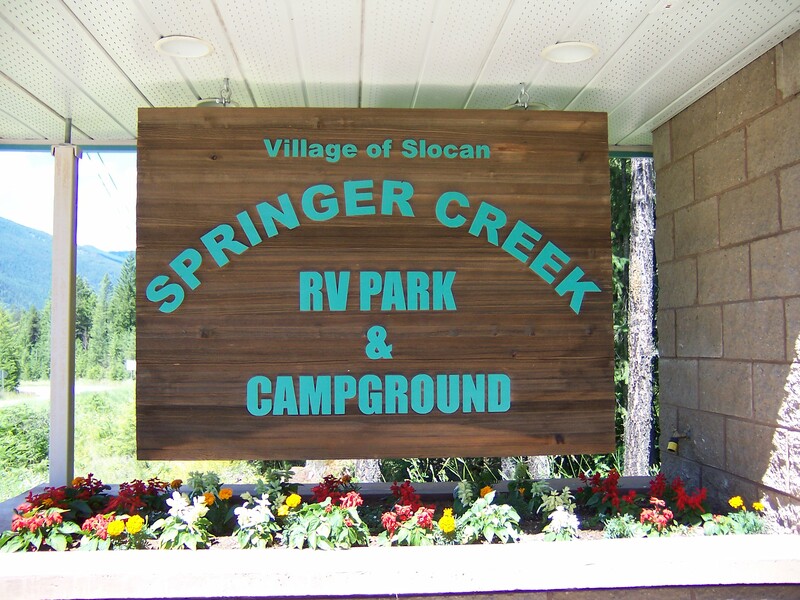 If you’re riding the Rail Trail, the Village of Slocan offers a great campground to use as your base for exploring. With hook up as well as tenting sites, free wi-fi, showers and more, it’s a great place to call home for a day or a week! Visit the Village of Slocan website for directions and more information about the north end of the Slocan Valley Rail Trail.